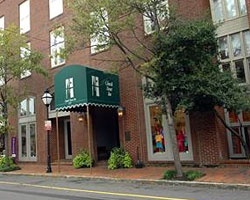 *The Lodge Alley Inn* is located downtown in the historic district of Charleston, South Carolina, within strolling distance of the City Market, Rainbow Row, High Battery, Waterfront Park, museums, theaters, galleries, and more! 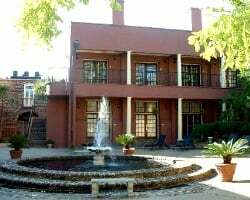 The resort is set in a complex of 18th-century warehouses, restored and positioned around a spacious courtyard, fountain, and garden. 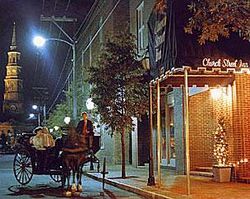 The *Church Street Inn* is located in the heart of historic Charleston, across the street from the Old City Market (which is full of specialty shops, award-winning restaurants, and is an open-air market for bargain hunters). 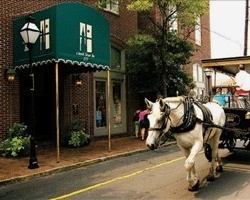 Take a carriage ride around the historic downtown area or visit all of the city's fine attractions. Discounted country club packages are available at nearby clubs and include golf, tennis, and swimming. Rental is available in week 15, April 7th through April 14th, 2019! Inquire for details!!! Beautiful Getaway In September For A Steal!! Near the heart of Town. Price is negotiable! Sun June 5th to June 12th 2016! This is the week of the Spoleto Festival! 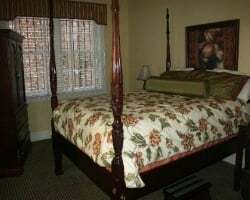 Choose your vacation details and book today! Vacation in charming Charleston or pick another Bluegreen destination! 4,000 points available for rent! Book your dream trip today! Be in control of all the details for your next vacation! 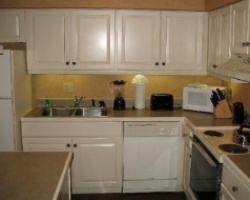 Great rental available! Choose your location, dates, and unit size! Rental is based on points with 15,000 available! Flexible rental based on points! Inquire today! Secure all the details you desire for an incredible vacation! Be in control of all the details for your next trip! 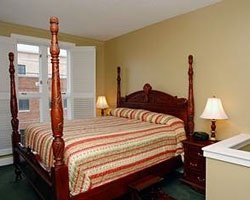 Enjoy a 3 night getaway! Rental is available in week 25, June 21st through June 24th, 2019! Inquire for details!